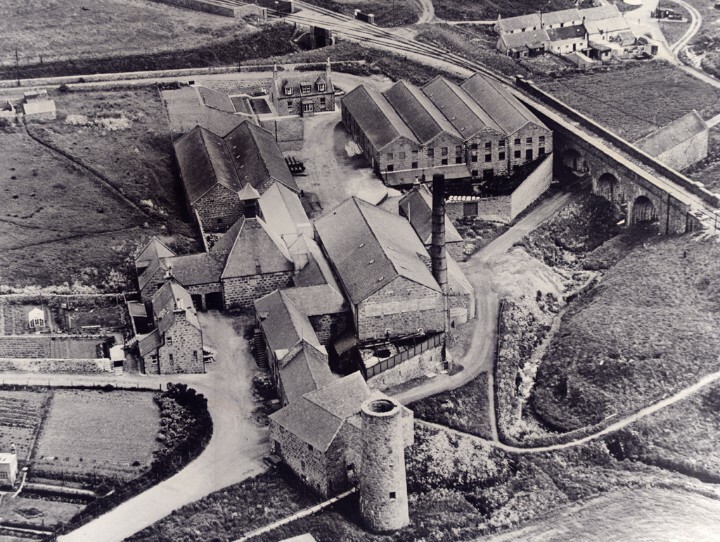 This website is dedicated to the lovely Glenugie single malt Scotch whisky distillery. You will find a lot of information about its history, interesting facts and numbers, and of course its bottlings and their tasting notes. 12 - July - 2008: Website live! 6 - Nov - 2008: Added Related Stuff, new DL Platinum and new Samaroli discovered! 1 - Dec - 2008: New DL OMC release. 14 - Apr - 2009: Added pictures of all bottles I have in "The list". Added content for "Fake or real?". 10 - Oct - 2009: Movie added. 25 - August - 2010: Update with new pictures in the gallery. 21 - Oct - 2010: New bottle pictures added to the list. New historic information added thanks to Alan Winchester.